MOVE IN READY!! NEW CONSTRUCTION!! 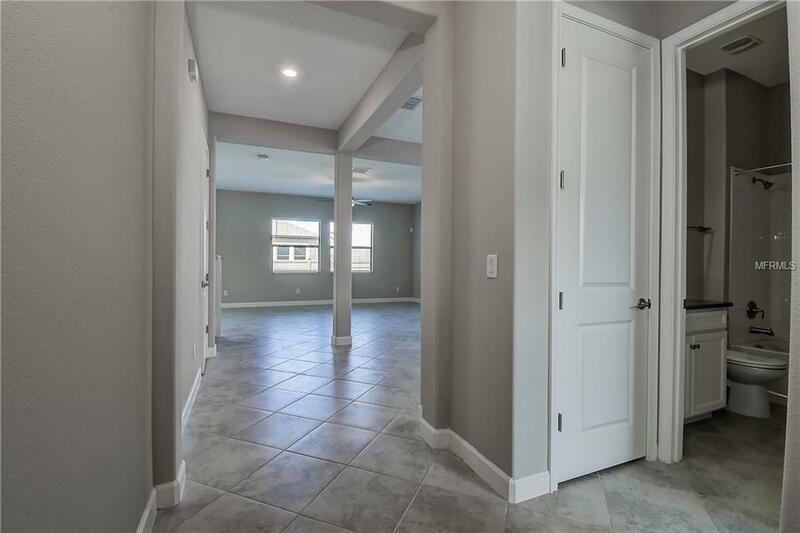 This spacious 3,326 square foot two-story home has five bedrooms, three bathrooms and a three-car garage. The kitchen has all of the Legacy features for one price and Everything's Included. With granite countertops, GE stainless steel appliances and a pantry that would please any level of culinary expertise, let your imagination run free in your new gourmet kitchen. The large family room and cafe will bring everyone together, and a flex room provides extra storage or even an office space. A downstairs bedroom and bathroom looks out to a covered porch, perfect for your own private sanctuary. Upstairs, you will find three more bedrooms as well as another full bathroom. The master suite is massive, with ample bedroom space, his and hers sinks, garden tub and a walk-in closet as big as the other bedrooms. An enormous loft will be everyone's favorite retreat after a long day. 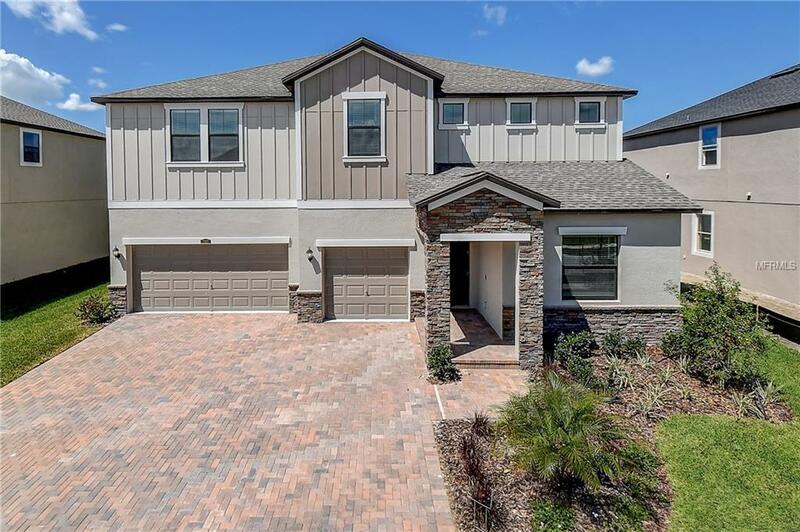 Surrounded by great schools in the expanding Wesley Chapel area, Enclave at Meadow Pointe is the perfect location for all family members. 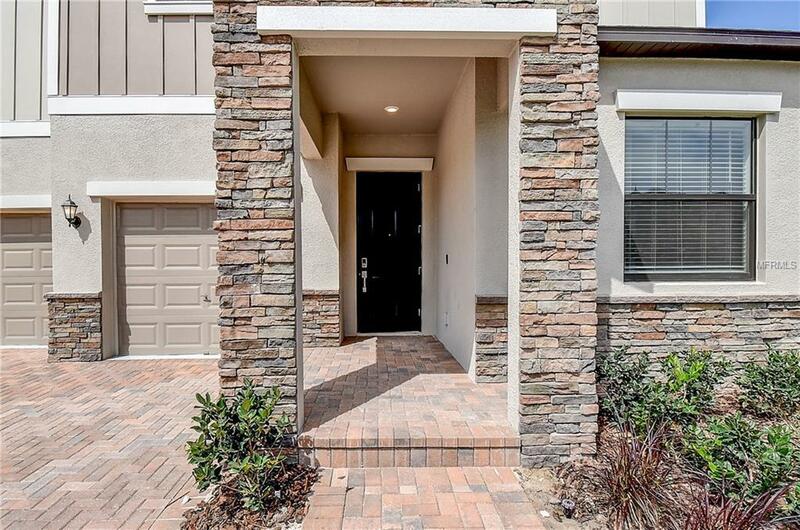 Shoppers will love finding the latest fashions and great deals at nearby Shops of Wiregrass and Tampa Premium Outlets, and the close proximity to I-275 and I-75 makes it simple to head to the airport or just a day at the beach. 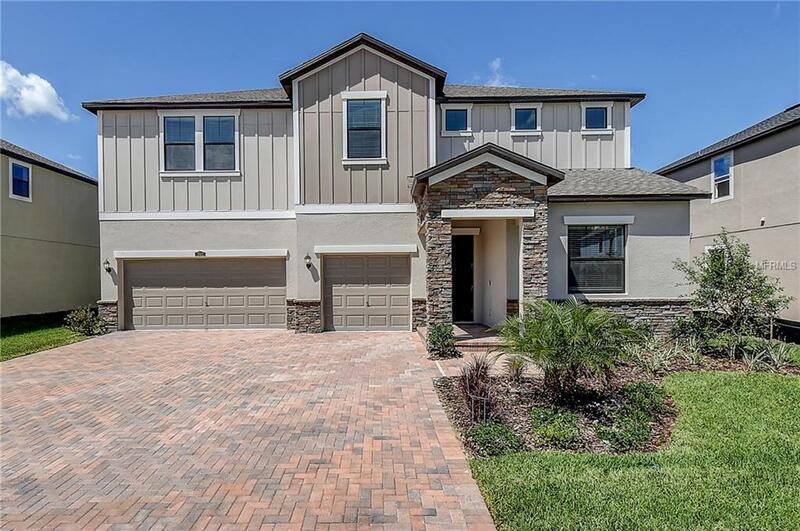 Enjoy the suburban life, with the excitement of Tampa Bay just around the corner.